Entertainment - Page 2 of 387 ..::That Grape Juice.net::.. - Thirsty? 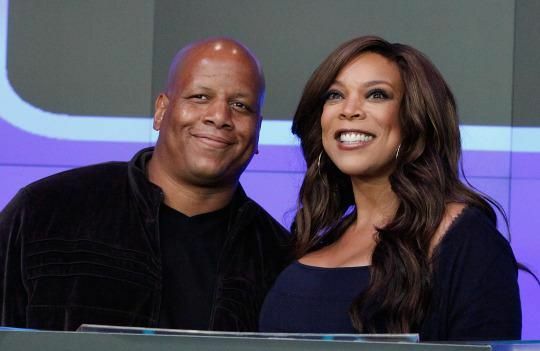 Wendy Williams‘ estranged husband Kevin Hunter has officially been booted from her hit talkshow. The ‘Fast & Furious’ franchise is expanding with help from Dwayne Johnson and Jason Statham. 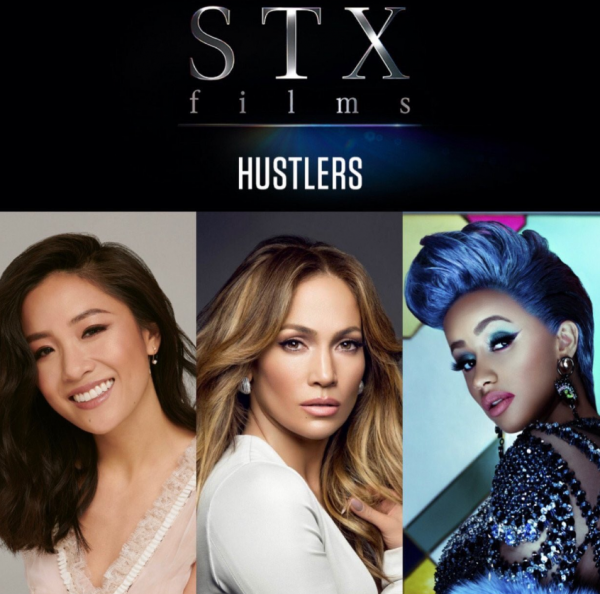 Set to hit theaters worldwide on August 2nd, the movie sees the fiery foes put aside their differences and unite to combat a common enemy named Brixton (Idris Elba). With buzz already at fever-pitch, it’s been cranked up a notch with the unleashing of an extended trailer. 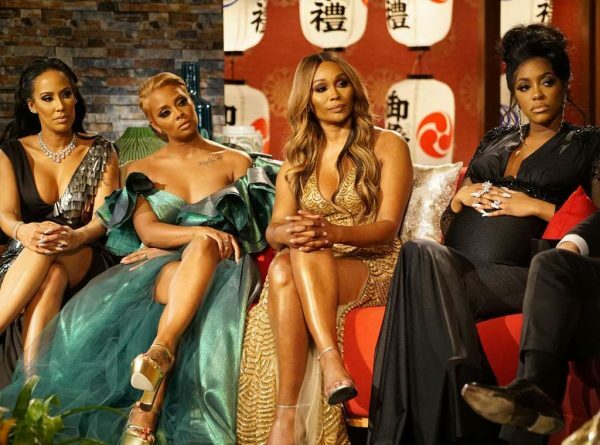 Major shifts are taking place in the world of the ‘Real Housewives of Atlanta’. By way of The Breakfast Club, Charlamagne Tha God has become a cornerstone of Black pop culture. And while he’s more than made a name for himself, he’s consistently given props to Wendy Williams for giving him his start back in her radio days. 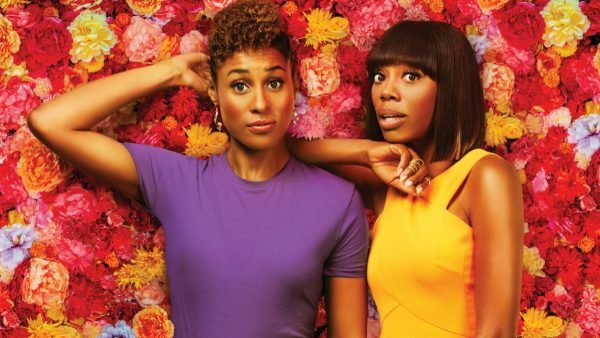 However, as of 2010, the pair have been estranged – a reality Charlamagne has long blamed on Williams’ soon-to-be ex-husband Kevin Hunter. A man he insists has a sinister vendetta against him. Now, after almost a decade, Hunter’s excommunication has reunited the former radio team. Controversy – even inadvertent brands of it – still sells records. 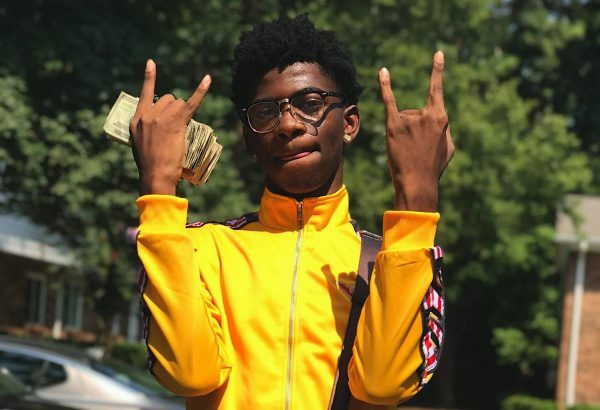 Ask Lil Nas X: the 20-year-old singer/rapper who recently burst onto the scene thanks to a controversial call from Billboard that initially excluded his Country-tinged Hip Hop song – ‘Old Town Road’ – from riding onto Country charts. Once the decision was reversed (thanks to harsh criticism from a number of supporters who slammed Billboard for making such a rule in the first place), last week saw the Billy Ray Cyrus-assisted tune shoot to the top of the Hot 100 (as we reported here). Retaining the spot for a second run this week, the retention came on the heels of some jaw dropping streaming figures. 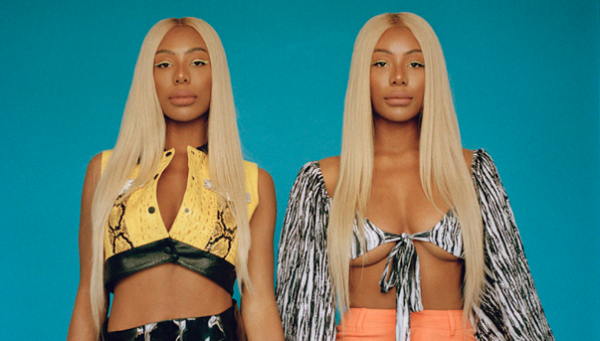 “Road” rockets by 207%, from 46.6 million U.S. streams to 143 million, shattering the record for the most in a week. “Road” also roars by 454% to 124,000 downloads sold…That’s the biggest weekly total since Drake’s “God’s Plan” debuted with 127,000 sold (Feb. 3, 2018). 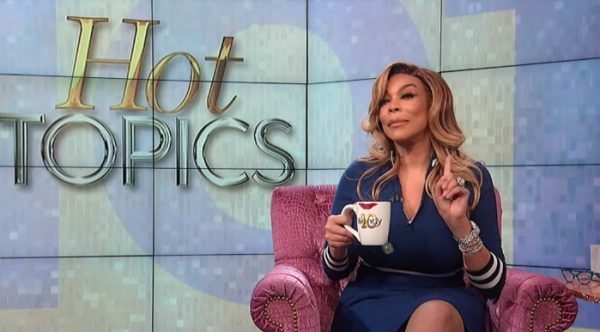 Despite playing a major part in its conception, Kevin Hunter is to lose his role as a producer on ‘The Wendy Williams Show’ after the world learned that he had fathered a child outside of his marriage. 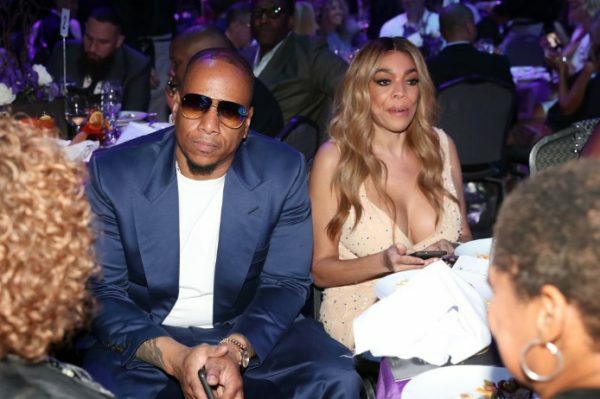 Wendy Williams‘ personal life has become an on-going Hot Topic, thanks largely to her husband Kevin Hunter fathering a child out of wedlock and her subsequent divorce filing. Now, in an interesting twist, Hunter has issued a public apology to the talk show maven – taking ownership of his wrongs. Well, somewhat.